You are browsing the archives of SORAC JAS. 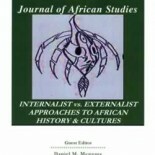 This third volume of the SORAC JAS was inspired by articles from the SORAC 2002: "Internalist vs. Externalist Interpretations of African History and Culture" international Conference. 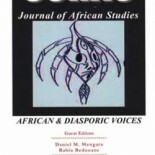 It features 9 articles by Africanist scholars from the United States and Africa. Volume 3, Fall 2005. 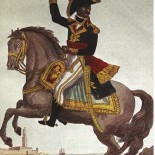 This second volume of the SORAC JAS was inspired by articles from the SORAC 2000: Black Thought and Movements in World History international Conference. 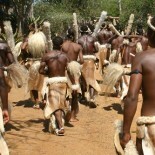 It features 7 articles by Africanist scholars from the United States and Germany. Volume 2, November 2002. 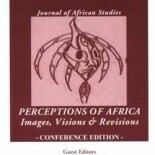 This first volume of the SORAC JAS was inspired by articles from the SORAC 98 – Images of Africa: Stereotypes & Realities international Conference. 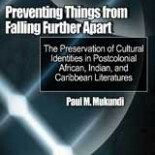 It features 13 articles by Africanist scholars from the United States, France and Africa. Volume 1, April 2000..